Explore the delights of a holiday to The Gambia this summer. 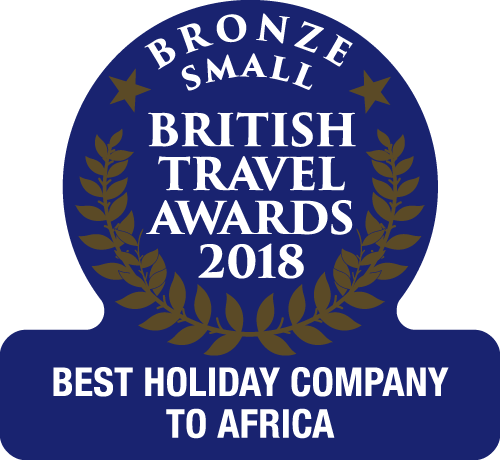 Where the temperatures are in the low 30s and the beaches are uncrowded, The Gambia provides the perfect choice for a memorable holiday this summer. The below deals should help with some inspiration for a stay on the English-speaking 'Smiling Coast of Africa'. Sleeps up to 3 (2 adults) (in one room). An all-inclusive hotel with a beautiful beachfront location. Sleeps up to 4 (in one room). Small hotel set in tropical gardens on an unspoilt stretch of beach. Sleeps up to 4 (3 adults) (in one room). An attractive, lively hotel with a beautiful beachfront setting. Sleeps up to 4 (in one room). An oasis of luxury & tranquillity. Prices and availability are correct as at 21/04/2019 06:50:46.